A-1 Home Care Agency | What is Long Term Care Insurance? 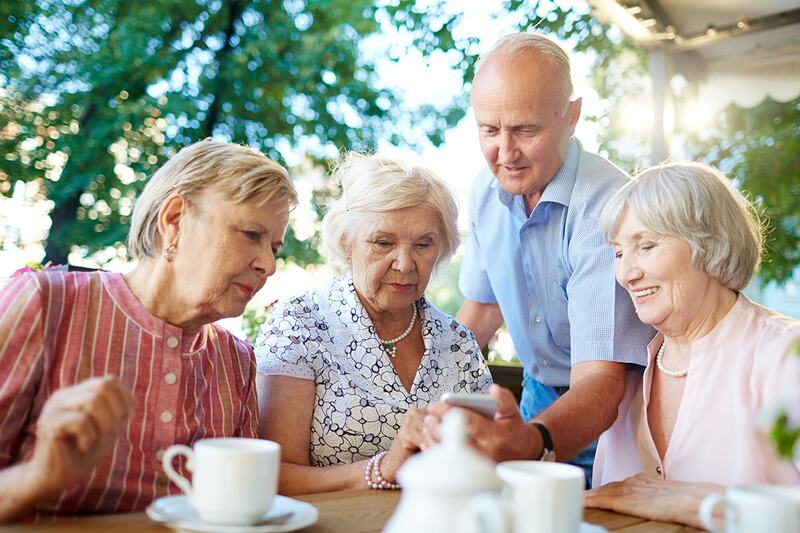 If you are already receiving long term care services, there’s a possibility that you will not qualify for insurance as most policies will require some medical underwriting – which includes if you are in poor health. In certain cases, you will be able to purchase limited coverage, or coverage at a higher rate. Keep this in mind when you are in the midst of searching for the right LTCI for you or your loved one. A-1 Home Care Agency has over 25 years’ experience working with Long Term Care Insurance. We are recognized as being a professional home care agency by insurance companies and are knowledgeable about their procedures to ensure clients receive a timely reimbursement. Our staff can assist clients with everything from initializing a claim to managing your loved one’s care plan and account. We maintain all records required by your long term care insurance company and the IRS, allowing you to enjoy time with your family. Call now and let us help you with your long term care claim.